Dogzine has written a great review of the book! Together with the book this forms a solid base for both beginning and experienced gundog owners. 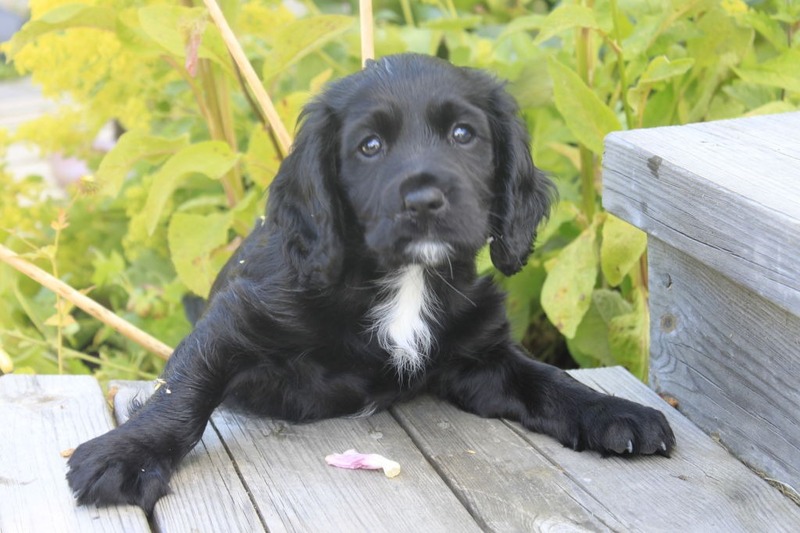 For beginning owners it’s recommended to read the entire book before the training of the puppy starts. 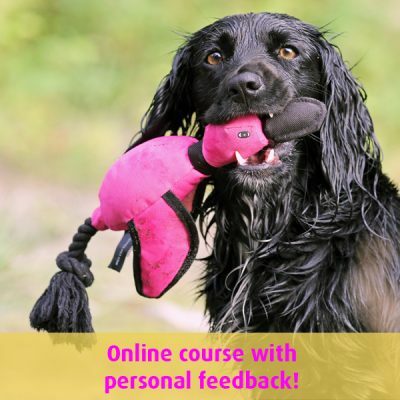 For experienced gundog owners the book can be a good addition to the current training. 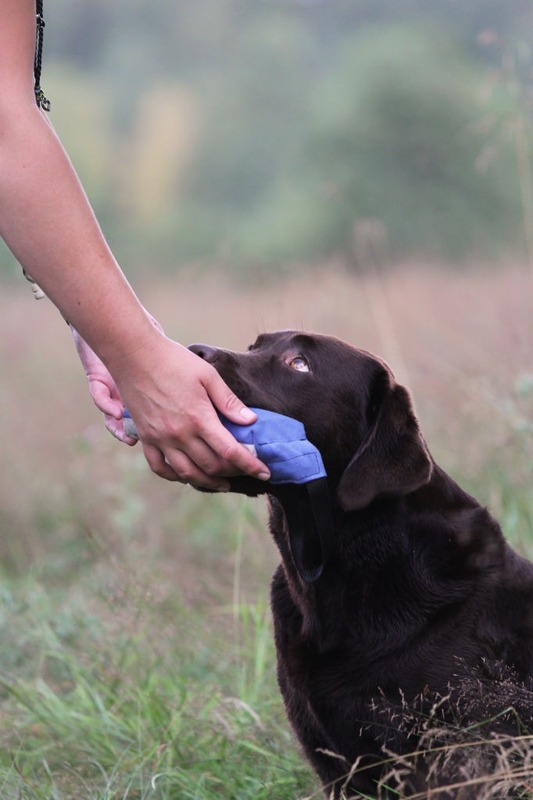 Gundog owners will often find themselves checking back on certain chapters of the book in order to gain inspiration for training or to fix mistakes that have been made in the training plan. 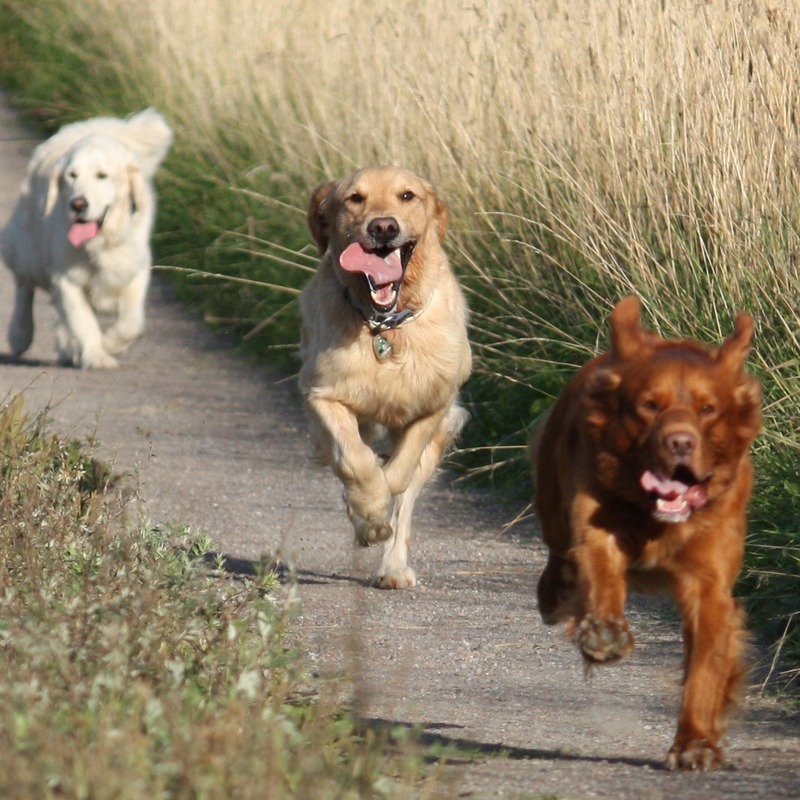 The authors make clear in the foreword that the complete training of a gundog is a long way with many different options. Readers can read the entire book and learn about the philosophy of this training method completely and integrate the parts that they find useful in their everyday training routine. Everyone will have to decide for themselves which road they want to follow and which suits them and their dog best. 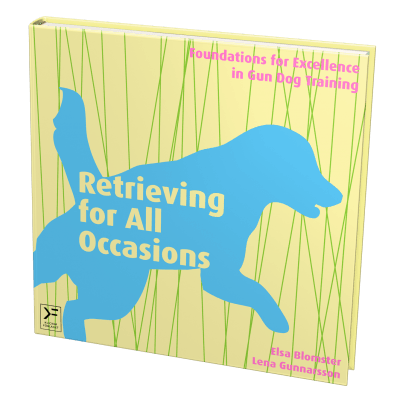 This book is only one resource that gundog owners can consult. 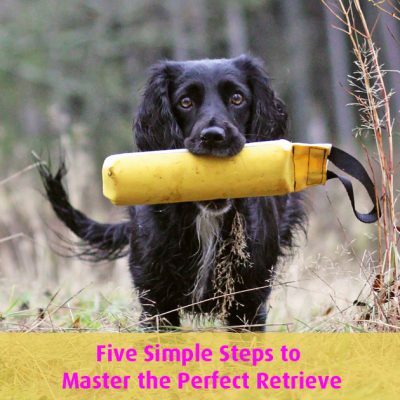 However, this is the first time an entire book is based on gundog training with the use of clicker training and solely positive reinforcement for retrievers and spaniels. A convenient tool for everyone who is looking for a clear and structured way to work with this method in the gundog sport.